Once again, among the highlights of the upcoming Pebble Beach Concours d’Elegance 2017 are classic cars from famous automakers. A restored 1957 Mercedes-Benz 300 SL Roadster (W198) will grace the event. 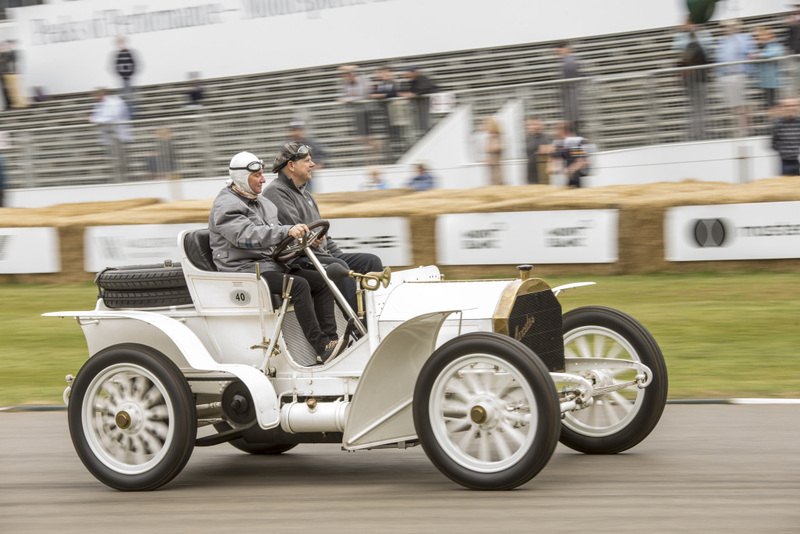 Another is the ultra-rare 1903 Mercedes-Simplex 40 PS. 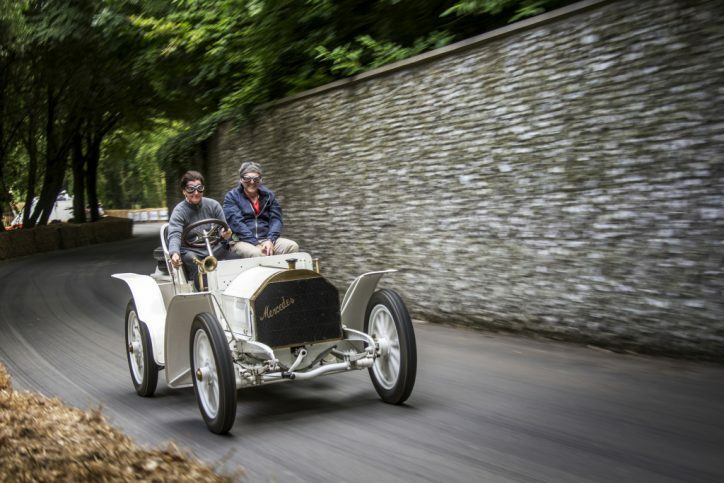 According to Daimler, the Mercedes-Simplex was the successor of the first-ever modern automobile made by Daimler-Motoren-Gesellschaft (DMG). 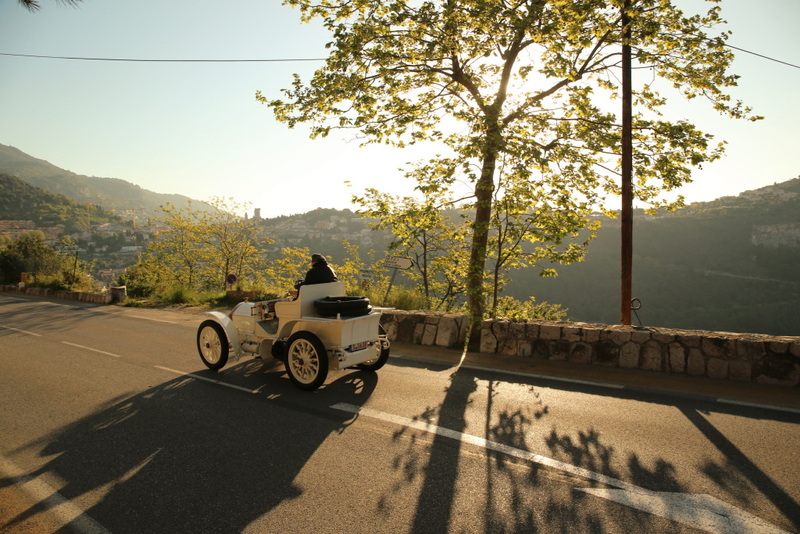 The vehicle was produced from 1902 to 1905. The car was heavily based from the Mercedes 35 PS. The Mercedes-Simplex 40 PS was powered by a four-cylinder inline engine. It has a displacement of 6,785 cc. The unit was capable of producing up to 40 hp–as its name implies. Then, its top speed is at 75 km/h. The suffix “Simplex” was derived from the easier operation of the car compared to the Mercedes 35 PS. 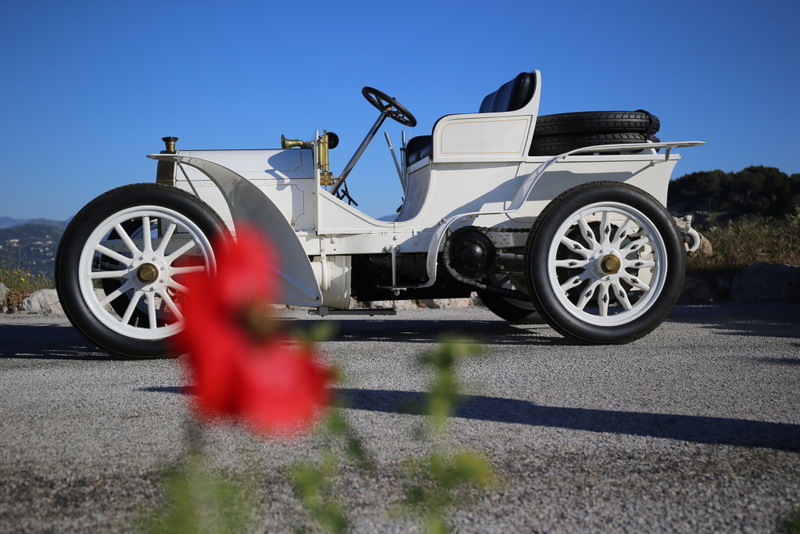 The auto was characterized by its long wheelbase; lighter, lower and more powerful engine; as well as its organically-integrated front radiator grille, which would become a basis of the brand’s future vehicles. Like the Mercedes 35 PS, the Mercedes-Simplex 40 PS was immediately catapulted to fame due to its success in motorsports. In 1902, the unit driven by E.T. Stead won the Nice-L a Turbie hill climb. 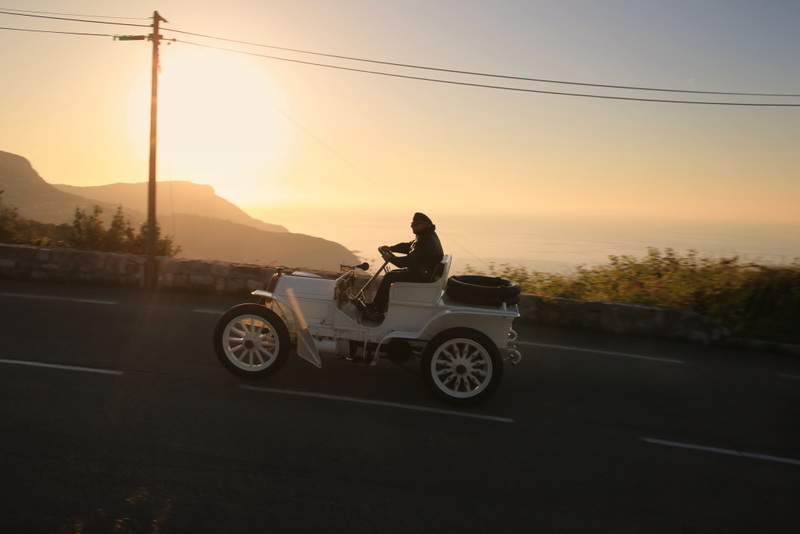 Later, during a mile race in 1903, Degrais reached a top speed of 103.4 km/h over a flying mile using the vehicle, which was above the limits of the car and a very impressive feat back then. Those who wish to witness the Mercedes-Simplex in the flesh and in action should go to Pebble Beach on August 20, 2017 as early as 10:30 AM.